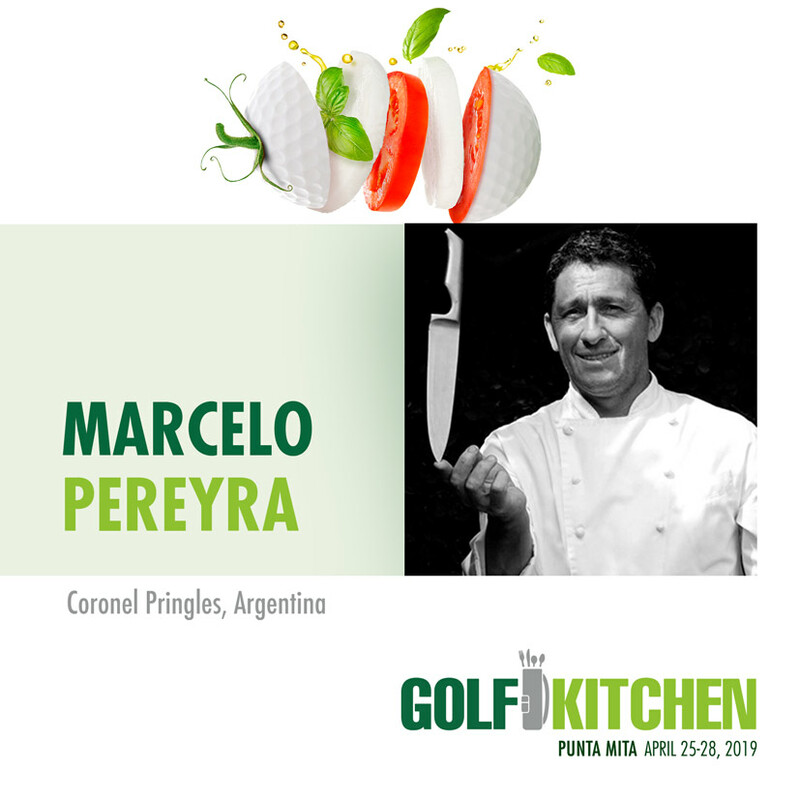 Their bringing their knives but are no hackers when it comes to creating kitchen magic or teeing it up on Pacifico and Bahia at Golf Kitchen Punta Mita 2019. It is only three weeks away as we prepare to host the second edition of Golf Kitchen Punta Mita on April 25-28, 2019. Golf Kitchen Magazine and Punta Mita developer DINE co-host this special four-day, three-night event that blends the best of the region’s destination golf and gastronomic experiences with the help of a crew of visiting chefs from esteemed golf clubs in the US and Latin America. 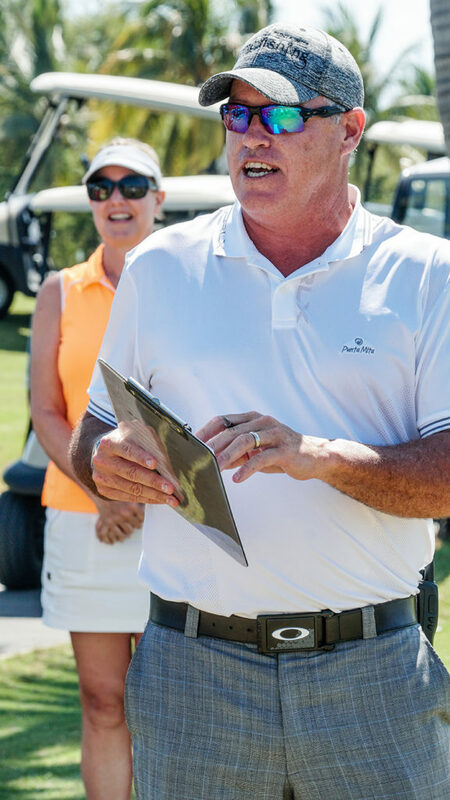 Guest and resident participants will also contest as two-person teams in a two-day Golf Kitchen Cup tournament, an 18-hole scramble on the Bahia course and 18-hole best ball on Pacifico. All the while they’ll be treated to a spectacular array of culinary creations by a stellar line-up of chef superstars throughout Punta Mita. “I am so excited to cook and play at this event again, Golf Kitchen Punta Mita provides a wonderful opportunity to enjoy incredible food from chefs from around the world and at the same time enjoy the world-class golf courses and the great weather this amazing destination has to offer,” remarked Eduardo Lalo-Palazuelos, Ambassador Chef, Club Bosque Real of Mexico. “Unrivaled event of epic proportions! Don’t Miss Out!” stated Damian Gilchrist, Executive Chef at Sankaty Head Golf Club, Nantucket Island, Massachusetts. “I’m excited and looking forward to mixing it up in Mexico with the fantastic chef line up in Punta Mita. I look forward to bringing some metropolitan flavors and flair to the Caribbean. Great ingredients and fresh ideas and onward creativity!” beamed Tony Villanueva, Edgewood Country Club, River Vale, New Jersey. Dining takes place in some of Punta Mita’s most beautiful settings including the Four Seasons Resort Punta Mita and St. Regis Punta Mita Resort. Click here to see What’s Cooking at www.golfkitchenpuntamita.com. 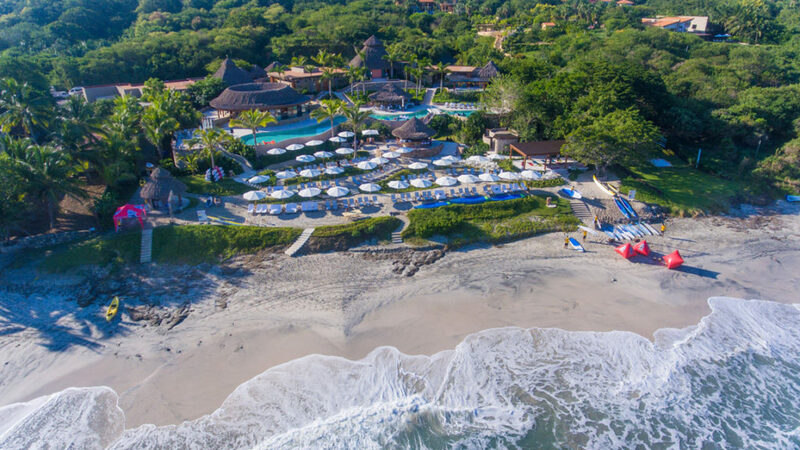 The event wraps on Saturday night at Kupuri Beach Club with a delicious gala featuring a dine-around tasting pool party with a silent and live auction by Grand Stand Sports to raise funds for local charities Peace and The Fundación Punta de Mita.